The rush of the holidays has passed and you and your family are looking forward to summer. Is this the summer that you invest in a family swimming pool? How to choose a pool builder for your project is one of the first items you need to research before making any decisions on a pool construction project. If you have decided that 2017 is the year you will have your own pool, take time to put together your swimming pool budget and then look at soem of these questions so you’re armed for the pool project research. 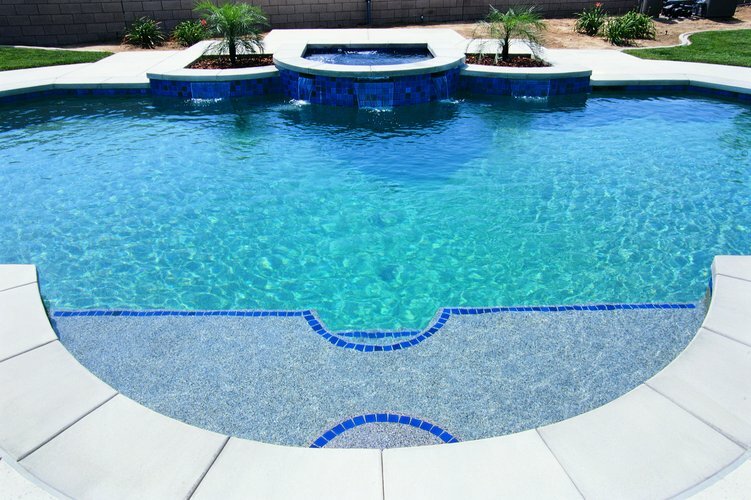 The swimming pool contractors from Imperial Pool Builders offer this checklist of items to consider when looking for a pool contractor for your project. Ask friends and family who they used for their pool project and if they’d recommend their builder. If you don’t know of anyone who owns a swimming pool, hop on the Internet and Google pool builders in your area and start your search. Check out their websites and social media pages. After you’ve narrowed down your choices to about three or four, reach out and make an appointment. Look for a pool builder who is a Certified Service Professional — the pool builder should have staff that has earned that designation. Ask any potential pool builder for references from current and former clients. Take your time and compare the references and quotes you receive from potential pool contractors. Once you have narrowed it down, you can get down to the specifics of the project. Spend time at the pool builder’s showroom and look at their portfolio. Spend time with a potential pool builder so you’re comfortable with him and his work. Don’t sign any contracts until you have thoroughly read and understand what’s in it. Check our online reviews for the pool builder you’re considering working with. Check the Better Business Bureau to see if there have been any customer complaints filed. Run, do not walk, away from any pool contractor who requires you pay for the entire project upfront or who requires a substantial downpayment as compared to other contractors. After you’ve narrowed down your choice for a pool contractor you can begin the exciting process of designing your unique family pool!